Siglap is located at eastern part of Singapore, District 15. Siglap is a great residential area where most live in landed homes and Condominiums like freehold houses, bungalows and semi-detached. Generally residents in this area live in leasehold public housing named HDB flats. 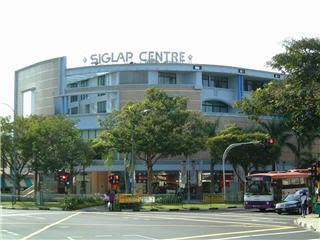 Siglap is accessible via nearby Bedok, Eunos and Kembangan MRT Stations. This area is described with pubs, coffee shops and eateries that make it a well-known place in eastern Singapore. Shopping Mall nearby include Kembangan Plaza and Bedok Shopping Complex. There are many prominent schools in the Siglap area, including Victoria School, Ngee Ann Primary School, St Patrick's Secondary School, Chij Katong Convent School and more.